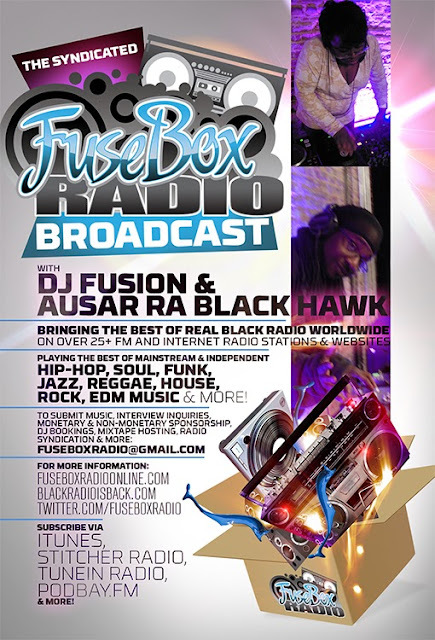 FuseBox Radio Broadcast for the Week of August 7, 2013 | BlackRadioIsBack.com - Official Blog of the Syndicated FuseBox Radio Broadcast! This is the latest episode of the syndicated FuseBox Radio Broadcast with DJ Fusion & Jon Judah for the week of August 7, 2013 with some new and classic music from the international Black Diaspora, news and commentary. Our commentary for this week's show focused on the controversy between Don Lemon's (& other Black mainstream media personalities) "keeping it safe" comments post-Zimmerman verdict for the killing of Trayvon Martin, the Jay-Z/Harry Belafonte kind-of-made up controversy & the multiple viewpoints of the roles Black Entertainers in the U.S. should take with political activism, the verdict of Pfc. 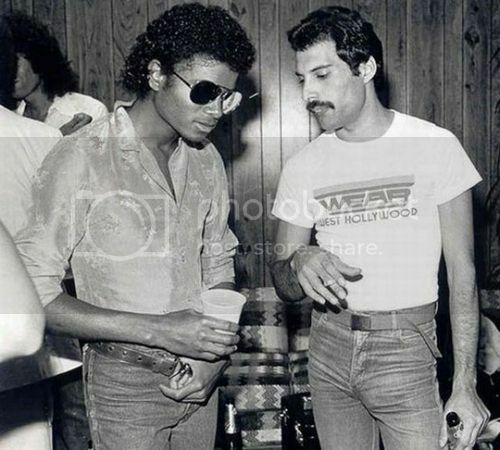 Bradley Manning and whistleblowing culture, the upcoming release of some Michael Jackson & Freddie Mercury duets from the 1980s and some other bits of news here and there.